Pukka Up Demo Submission, Contacts, A&R, Links & More. 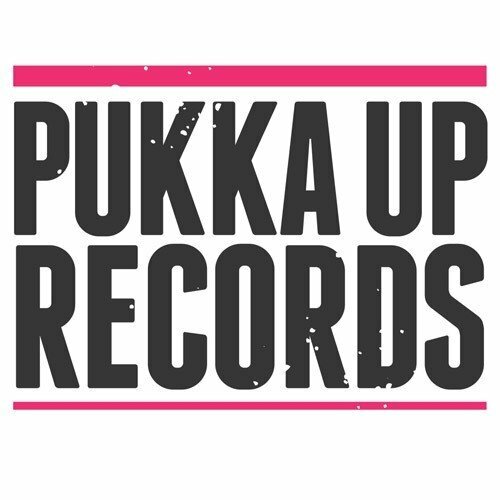 Pukka Up Records is a group of labels designed to showcase the many styles of Dance music heard at our events around the world. Headed up by renowned A&R Mark Robinson we are building an exciting catalogue of releases.